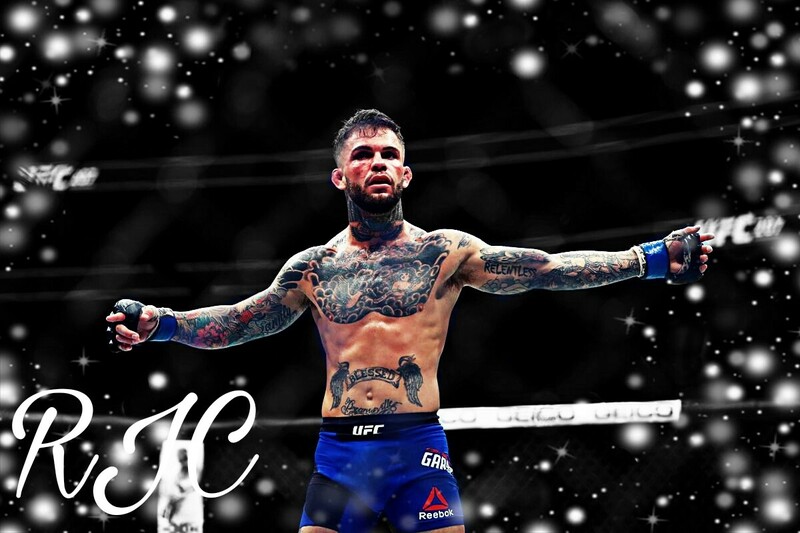 With A Rematch Off The Cards What Could Be Next For Cody Garbrandt? Cody “No Love ” Garbrandt is one of the UFC’s top bantamweights. He was born 7th of July 1991 and was raised in Uhrichsville, Ohio. Garbrandt began boxing when he was 15, his Olympic boxer Uncle was his trainer and he led “No Love” to a perfect 32-0 amateur boxing record. He also won a state championship in wrestling in his freshman year. 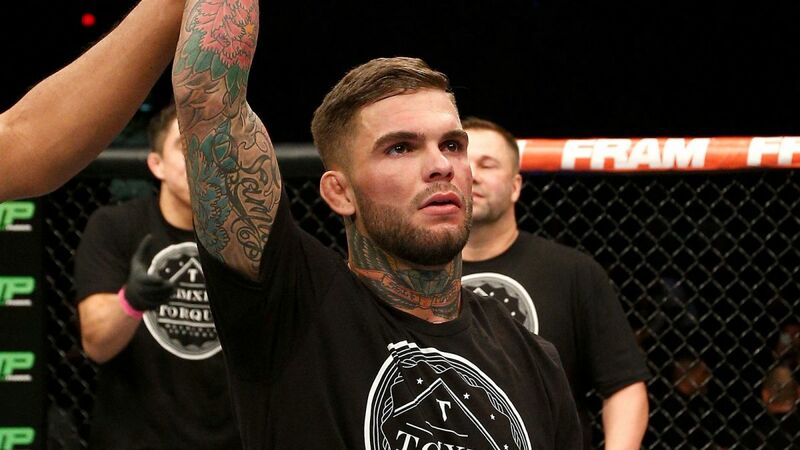 Garbrandt began MMA in 2012 and gained a 6-2 amateur record before turning pro in 2014. 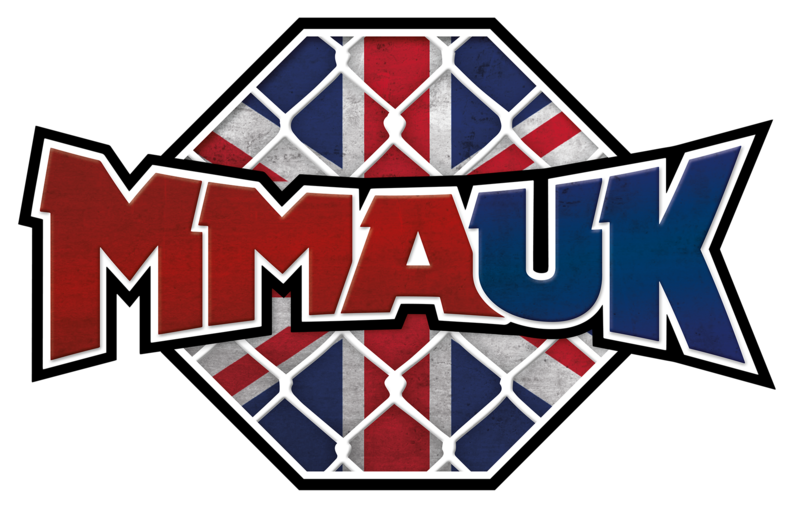 Five straight TKO/KO victories were enough for the UFC to come calling and in 2015 the amateur boxer had his debut in MMA biggest proving ground.  Garbrandt’s first opponent was Marcus Brimage, “No Love” knocked out his opponent in the last 10 seconds of the fight, his lighting fast hands was an eye opener for everyone in the UFC’s bantamweight division. Garbrandt went on to win his next four fights knocking out the majority of his opponents showing an iron chin and hands of stone. Now with a 10-0 record and nine of them wins coming by way of TKO/K.O it was time for team alpha males top prospect to get his title shot. No one expected the fight to play out the way it did, early on it was clear Garbrandt was in total control, he knocked down Cruz several times and was showboating while doing so, he made Cruz look silly while doing dance moves that would have made Diversity blush and was still striking Cruz and landing big shots. 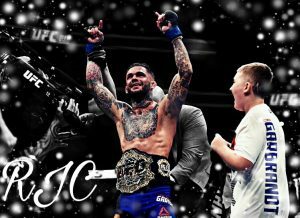 Garbrandt won the title in amazing fashion and proved that he was the real deal. Post fight with Joe Rogan an overwhelmed new champion said: ” I been waiting to hear that since I was 12 years old, I want to thank everybody that’s been there from the beginning until now, and I wouldn’t be here without a lot of support from them”. Cody also put the belt around his friend’s waist who has won his own fight against Leukemia. Garbrandt was then a coach on The Ultimate Fighter, his opposing coach was TJ Dillashaw, this would end with the two coaches going head to head in the octagon with “No Love’s ” belt on the line. 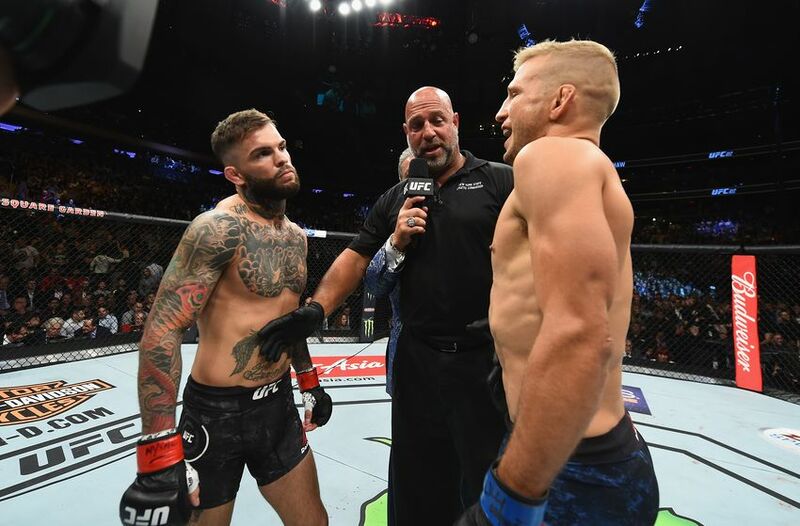 In a great season, emotions ran high with the feud between Garbrandt and Dillashaw growing each week, mainly due to Dillashaw leaving Team Alpha Male to join up with coach Duane Ludwig. 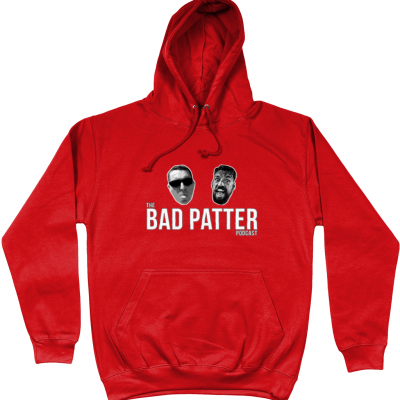 The pair had several altercations over the course of the show but all fueling the hype of the big fight between the coaches at the end. Garbrandt vs Dillashaw lived up to the hype, it was a great fight with both fighters landing big shots and seeming to be taking control of the fight at different times it was unclear how the fight was going to end, but one thing was clear the judges were not going to be needed. In the second round, Dillashaw landed a head kick which began the beginning of the end for Alpha Males Garbrandt. Dillashaw was able to knockout “No Love” in the second round ending Garbrandt’s title reign. Garbrandt since has been wanting a rematch but Dillashaw is not so eager, Dillashaw has his heart set on fighting flyweight champion Demetrious Johnson next leaving “No Love” without an opponent so who could be next for him? Dominick Cruz is an option, despite beating Cruz with ease in their first encounter Cruz has a win over the current champion, so beating him would put Garbrandt back in the title picture. Raphael Assuncao is ranked #3 in the bantamweight division and is on a three-fight win streak. 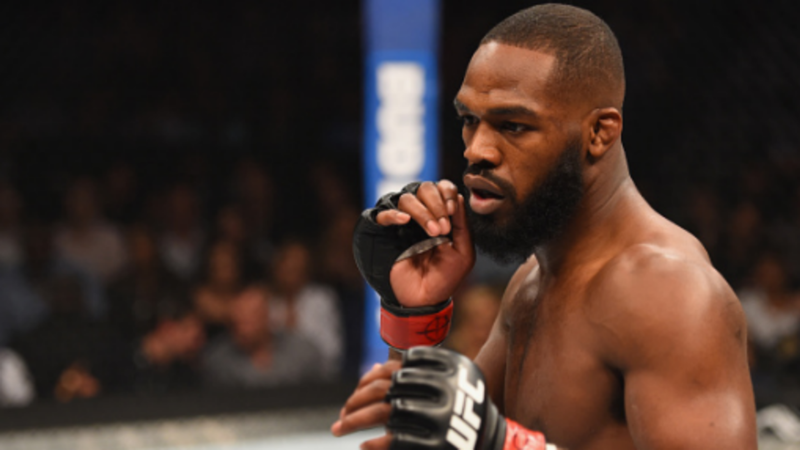 Both fighters needing a fight this could be an option the UFC look at. 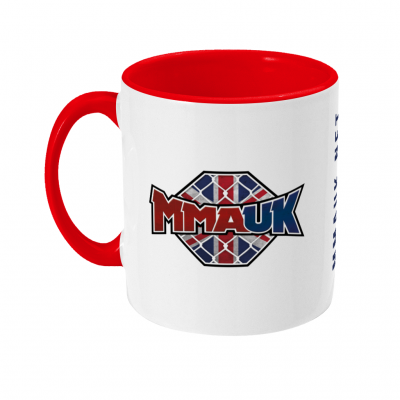 Marlon Moraes is fighting well at the moment and a lot of people are talking about him being a serious contender, I’m sure he would be more than interested in a fight with the former bantamweight champion. 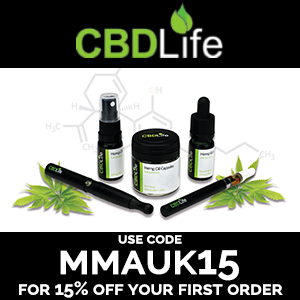 Jimmie Rivera is on a 20 fight win streak and seems to be the one to watch at the moment. Everyone would enjoy seeing Rivera and Garbrandt going to head to head. 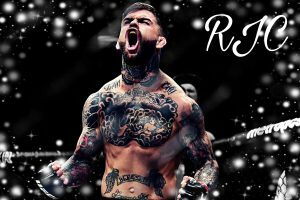 So there we have it, nobody knows whats next for Garbrandt but I personally can’t wait to see him fight again and I’m sure he will be the champion again one day.